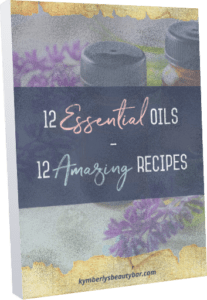 12 Amazing Essential Oil Recipes – Yours FREE! I have always loved to write “stories”. My imagination seems to have no end, sigh…I also love to tell “stories”…I think I inherited that from my really cool, funny, handsome father! I was in the 4th grade learning “cursive”, and actually really liking the “artzi” look of it! My teacher did not approve of how I was holding my pencil…it was not “her” way, but I just could not “get a grip” of how she wanted it held, so I continued happily writing “Kymberly’s” way. She came up to my desk and made me hold my “writing” hand out, and she took a wooden ruler and disciplined my hand 5 strokes. “Ouch”!!! 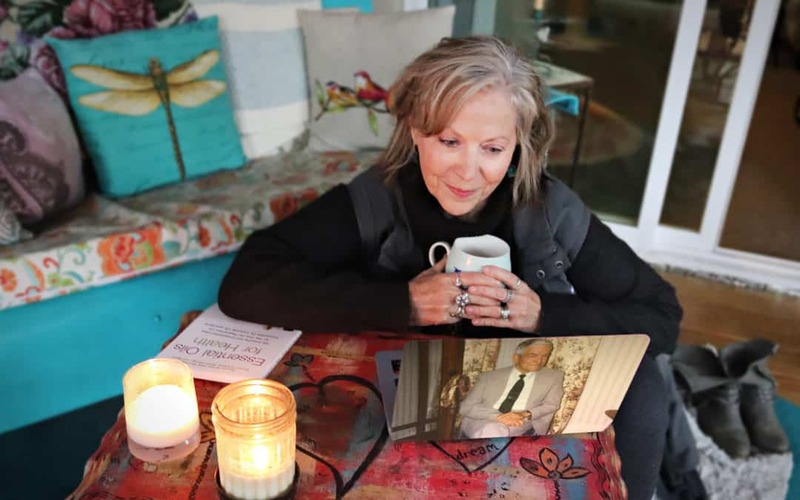 She must have thought that would teach my hand her way, but what it did to my heart was hate cursive, so my writing took a huge nosedive down…UNTIL I was in 5th grade. Our class had to go to the chalkboard and “write in cursive” the sentence we had just learned in English class. I did that, sat down, saw my sentence and felt utterly embarrassed. My cursive writing look unreadable next to Laura Caton’s… it was the most beautiful cursive EVER!!!! (And so was she 😉That moment was monumental in my little life! Instead of listening to the rest of our teacher’s comments that day, I sat at my desk and began “drawing” Laura Caton’s sentence!!!! I went home and began practicing my cursive until it was beautiful. I have since tried to write like my teacher thought we all should, but it’s not for me. Yes, my wrist will tire, but, eh…lots of thing get tired then bounce back. I began writing stories again, this time for other people. I wrote a fun story for one of the cutest guys I had met in my mid life, and he actually called to tell me…”you have to write stories”. How cool! I didn’t take him serious, but still, how cool! He wasn’t the only one along my life’s journey to tell me this, but coming from him…how cool! Last year I was contacted by a publishing company to write a book!!! They wanted a book for women’s health and essential oils. I wrote it, they published it and it’s doing very well. The thing is, my introduction was sent back to me to “re-write” because it was a “story” of how I began my journey with essential oils. My editor told me, “save this for a blog, you need to start a blog”. I wrote a whole new introduction, with just a little story (not about me) and it was accepted! I am writing another book now for women which I will share more about at a later date. For now, this is finally my very first “blauggg” and it’s taken years to begin, but here it is. I will be writing about the things I do with reflexology, aromatherapy, skin care, art and how all of these enhance life. So, to all my friends and family, and the really cute guy, I say “thank you” for your encouragement, support and seeing something in me that I didn’t. DISCLAIMER: My products are not intended to diagnose, treat, cure, or prevent any disease. Nor do I diagnose, treat, cure or prevent any disease. My products contain essential oils, butters, plant based preservatives, Vitamin E, which have been deemed safe for use. However, any person can have a reaction to these ingredients, so PLEASE read ingredients to determine if any particular product is safe for you. Don't miss your opportunity to download your FREE book: 12 Essential Oil Recipes. Enter your information below to get it now!